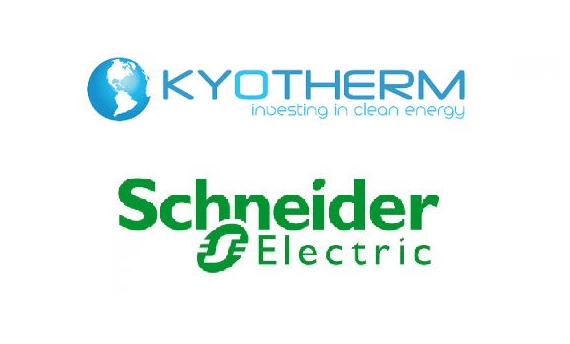 Two Kyotherm subsidiaries have begun supplying heat to their clients at the beginning of 2017, through two renewable energy district heating networks. Construction works on the “Villages Nature” tourism park are progressing towards the inauguration planned for the Summer 2017. 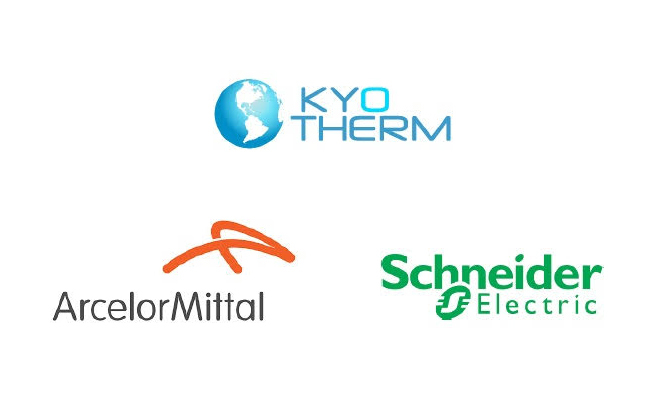 Most buildings have already been completed, and Société Géothermale de Val d’Europe, the Kyotherm subsidiary in charge of the heating of the park, has begun providing those buildings with heat in January. The 1850m deep geothermal doublet fully meets expectations and needs, with a 20-MW available heat power. In the future, it will also be connected to the Disneyland Paris parks, through the Val d’Europe territorial community. The Marne la Vallée geothermal district heating network will lead to a reduction of CO2 emissions of 15.000 tons per year. 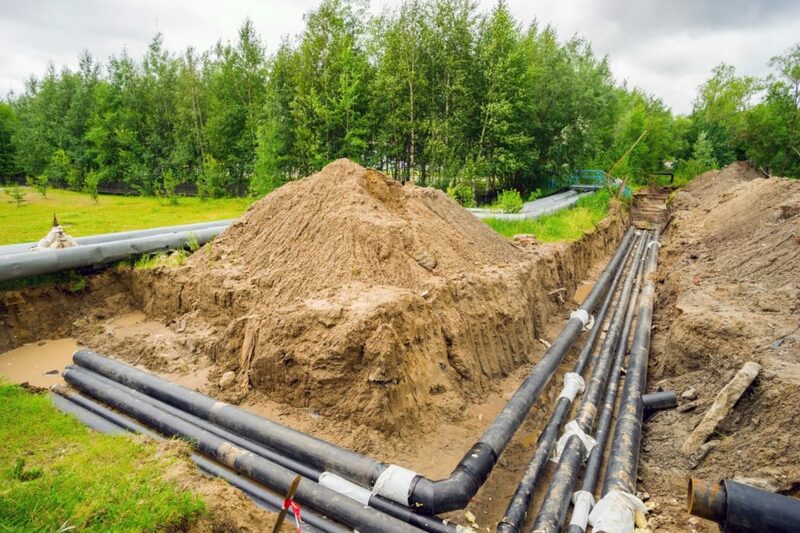 The design and construction of the geothermal plant and of the 26-km district heating network have been conducted by Engie Réseaux, a leading company on the French energy services market, particularly when it comes to renewable heating networks. The 13 buildings of the Ecole des Roches, as well as its swimming pool, are now heated thanks to a biomass heat plant and its distribution network. This has been the case since January 20, 2017, when these facilities were commissioned. Through its 85%-owned dedicated subsidiary (alongside with AgroNergy), Kyotherm has funded this project and will provide, instead of fuel oil which was used before, renewable heat to this school campus for a 15-year period, thus avoiding 850 tons of CO2 emissions per year. 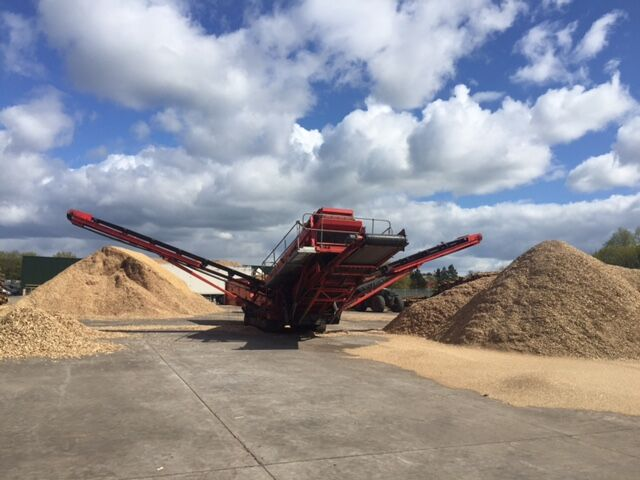 The design and construction of the boiler-house and of the 2-MW heating network were conducted by AgroNergy, a company specialized in turnkey constructing and operating of firewood and biomass heat plants.